Sick and tired of a loose rattling gate? 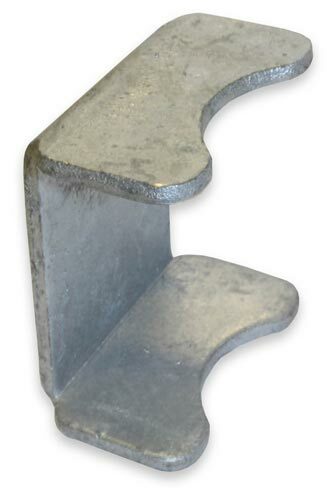 Our galvanised saddle attachments work with your top saddle to ensure a nice tight clean swinging gate. Check out our top saddle and backing plate combo for a heavy duty attachment.